In Japan, there is a genre of games specifically targeted at women. 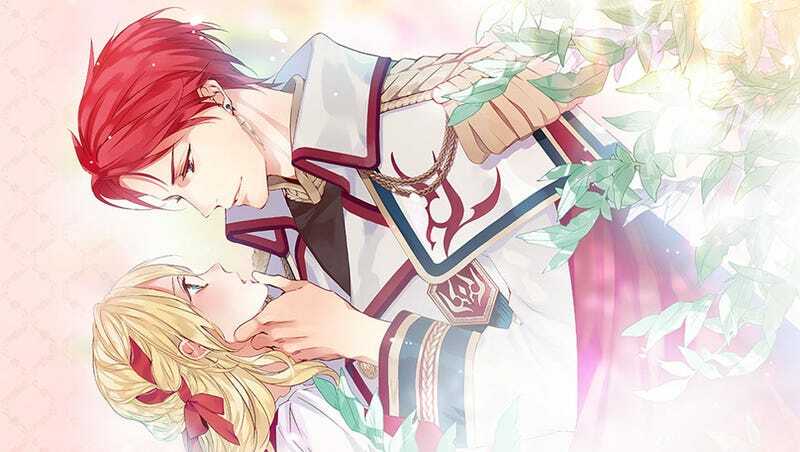 Called “neo-romance games” or “otome games” (maiden games), most are essentially harem romance stories with the genders reversed. But it wasn’t always this way. Tecmo Koei was a pioneer in the field creating the first neo-romance game for the Super Famicom (The Japanese version of the SNES), Angelique in 1994. Since then, the area of games focused on a female audience has steadily grown into its own market force. Tecmo Koei exec, Keiko Erikawa, was the brains behind Angelieque series and the neo-romance genre. In an interview with Weekly Famitsu she talked of the hardships and hurdles she faced in founding the genre. After the game portions of Angelique were ironed out and the game was released, Erikawa focused on cultivating the game’s target base with other tie-in media to expand the game’s universe. The Angelique event held the next year brought in voice actors to perform on stage in what was one of the first events of its kind of what has become almost an expected norm for most games that use voice actors. Tecmo Koei is not necessarily the most prolific neo-romance game developer, nor does it have the most neo-romance IPs under its belt. Still, its contribution to that part of Japan’s gaming world is unmistakable. The female-targeted gaming field continues to grow spawning new memes and fads. And while a single-gender-targeted genre could be argued as problematic, the fact there are women out there who now know far more than I ever will about Japanese swords all because of a game is kind of awesome.